The memorable and beneficial place proven for the future of Pakistan Defense with the nuclear successful test. 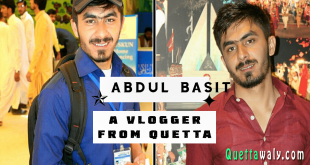 The article is about the Ras Koh Mountain region where, on 28th May 1998, the first nuclear test was conducted in the history of Pakistan. After this nuclear test, Pakistan marked itself in the list of fewer nuclear power countries. The story starts in the early days when on 11th and 13th May 1998, our neighbor country India conducted its nuclear test, Pokhran 2. According to Rai Muhammad Saleh Azam, this was a threat for Pakistan as at that time India conducted a successful nuclear test while Pakistan was n’t. Somehow, the scientists of Pakistan and the government managed for conducting a successful five series nuclear test Chaghi-1 on 28th may 1998, and after two days Chagai-2 was followed by Pakistan on 30th May, 1998. 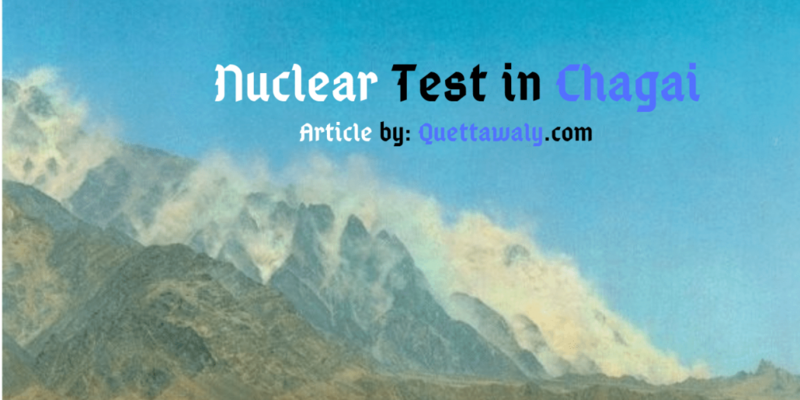 The preparation of Chagai 1 nuclear test was started before the two decades of its successful testing. After a continuous hard work from 1974 to 1998, Pakistan marked himself at the 7th spot of 8 nations that publicly tested nuclear weapons. Chagai-1 was no doubt a direct reaction to the Indian second nuclear test, Operation Shakti. 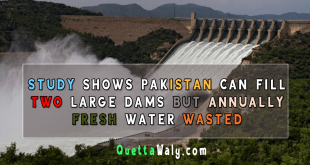 There were different tests conducted by the Geological Survey of Pakistan. As the team of nuclear weapons requires an unpopulated mountainous area. That was the time when Koh Kambaran located in the Ras Koh Hills selected for the test. There was a different scenario created for the nuclear test. Nawaz Sharif left a meeting in Kazakhstan and returned to Pakistan, and at the same time bill Clinton, offered a lucrative aid package in an attempt to get Pakistan to refrain from nuclear testing. The information minister Mushahid Hussain and Opposition Leader Benazir Bhutto Spoke emphatically in favor of Pakistani Atomic Tests. 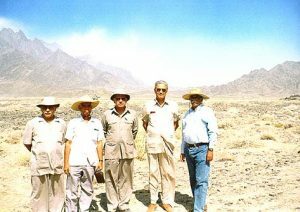 PAEC Pakistan Atomic energy Commission played an important part for carrying out five underground nuclear tests at the Chagai test site. 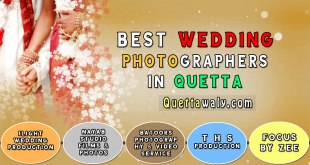 The place is commonly known as Murdaar Mountain in the people of Balochistan.